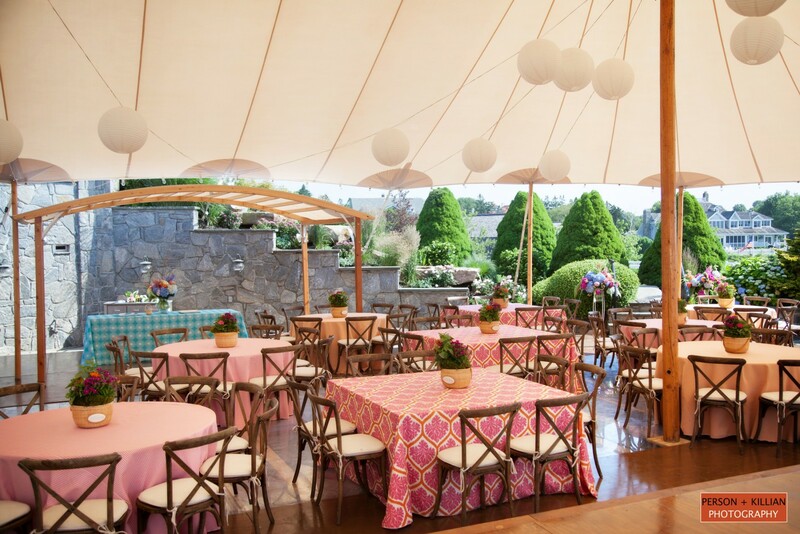 You have a vision: your graduation celebration, rehearsal dinner, or birthday party needs to reach perfection and we can help you succeed. 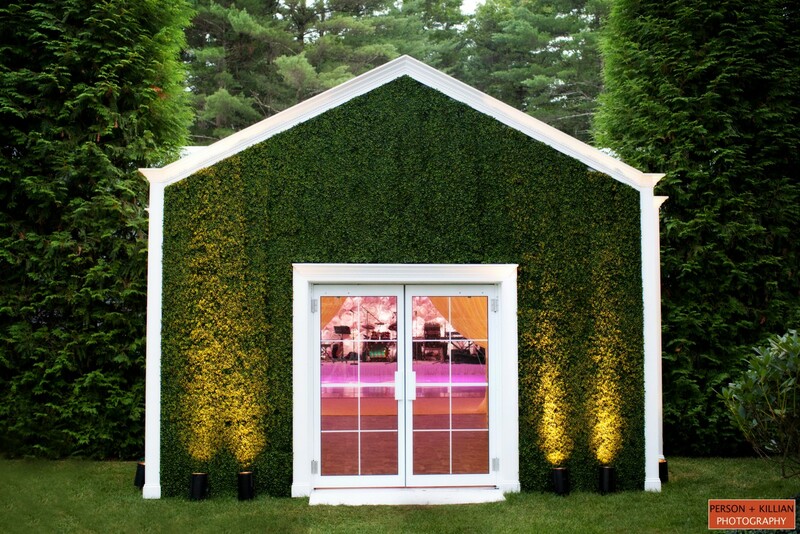 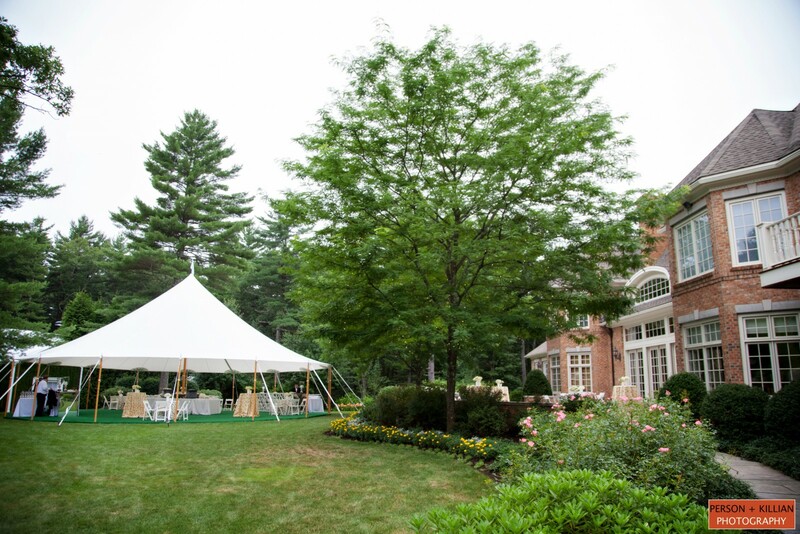 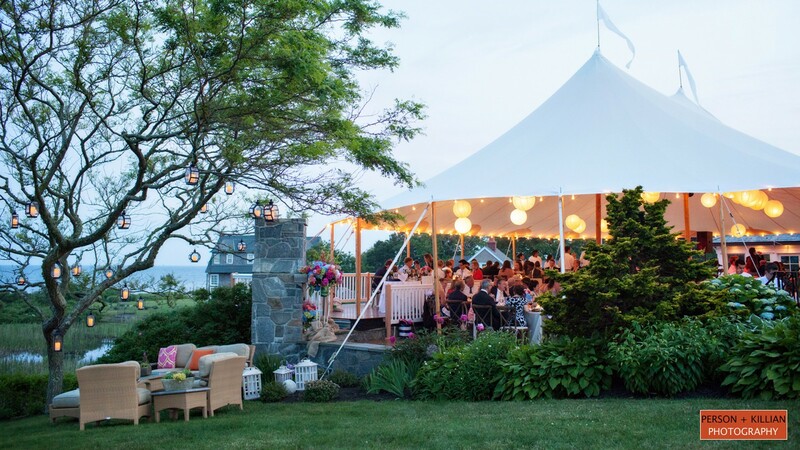 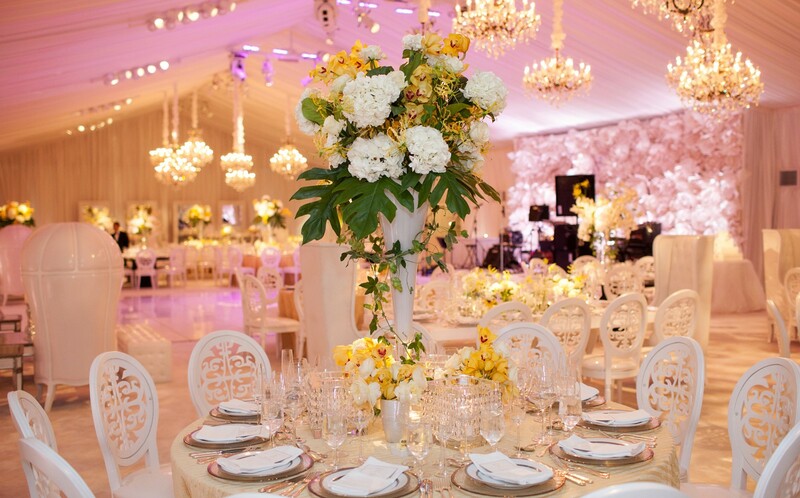 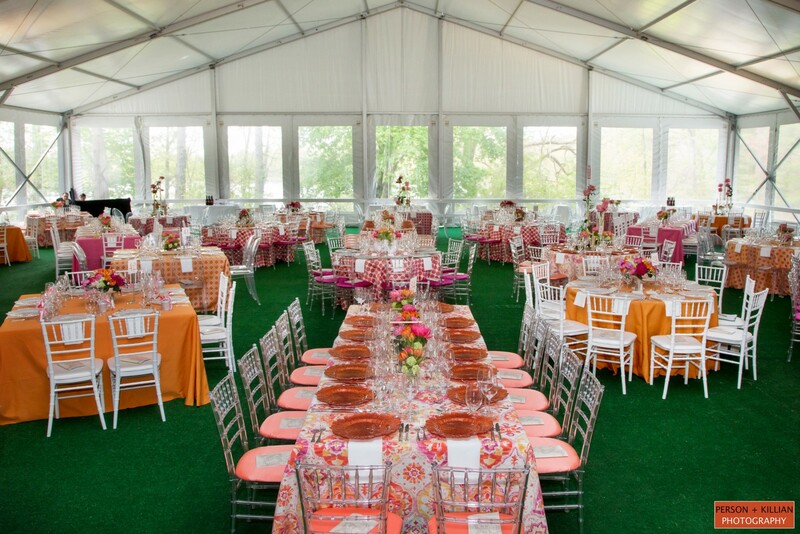 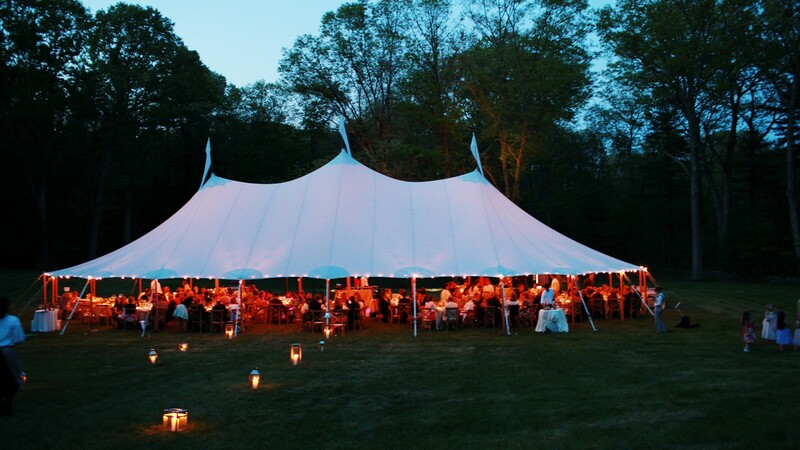 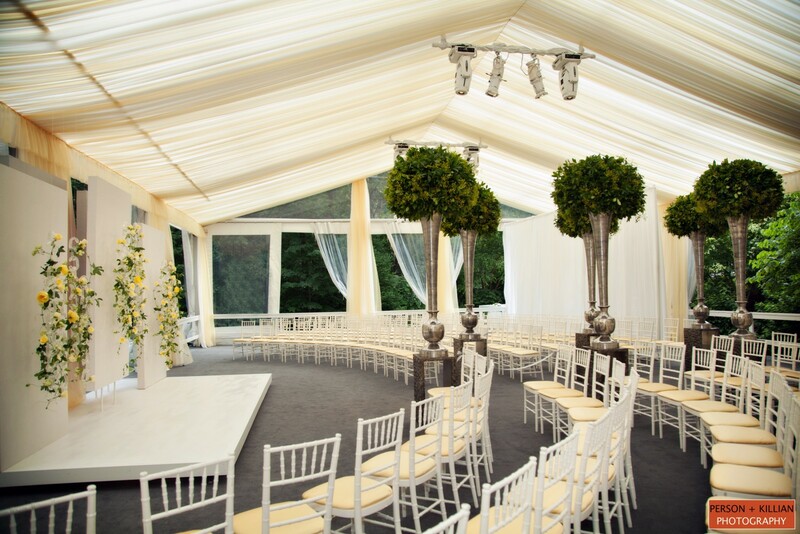 Host a tented wedding reception and ceremony in your backyard, or celebrate a milestone birthday at your dream location, or serve a unique dinner for your corporate clients at a private estate. 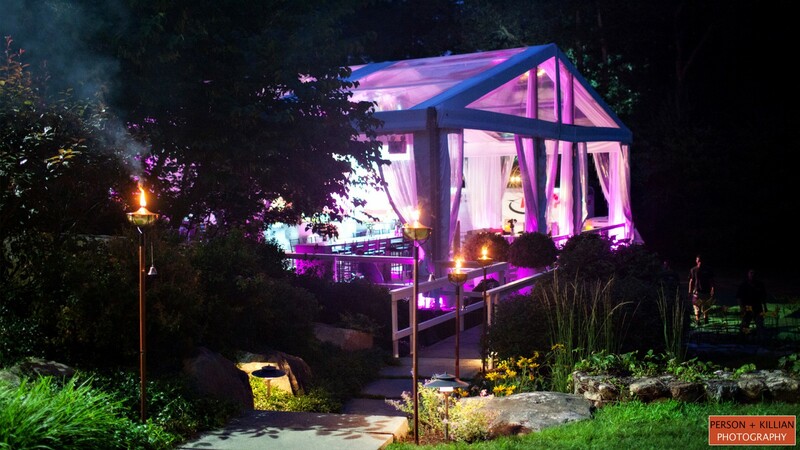 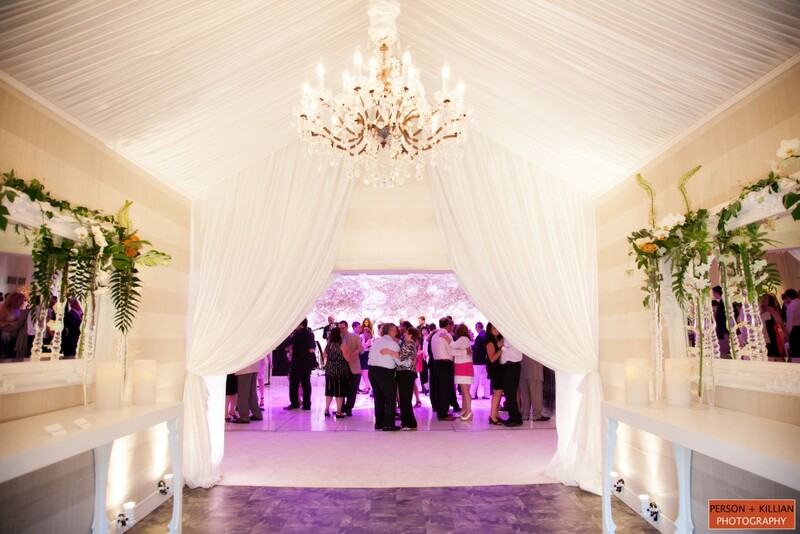 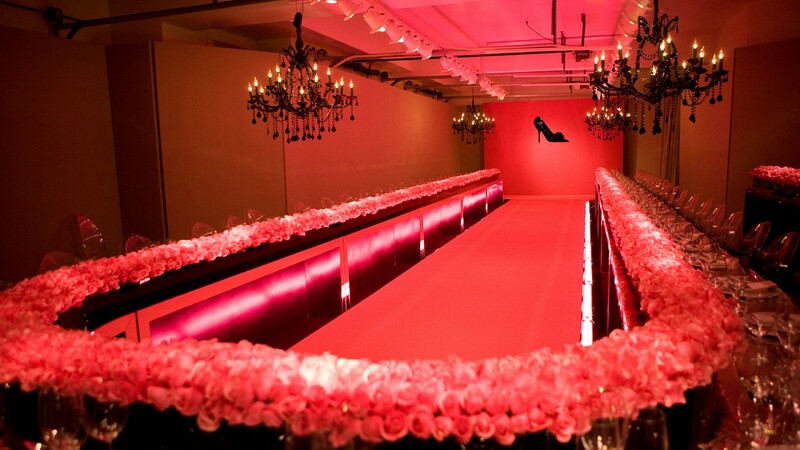 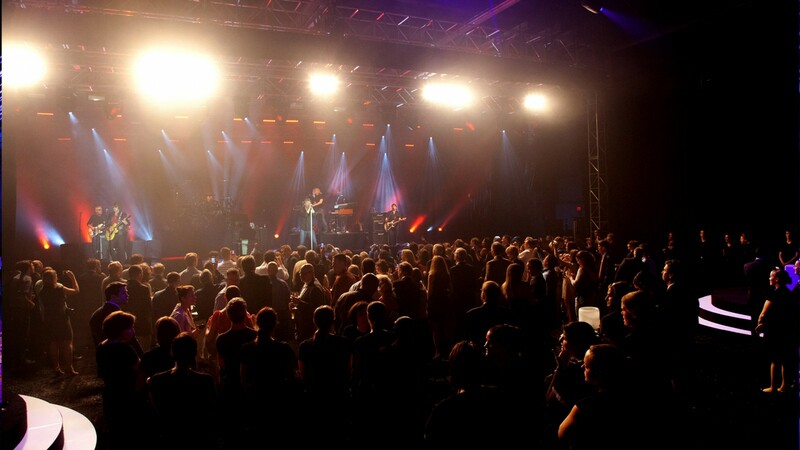 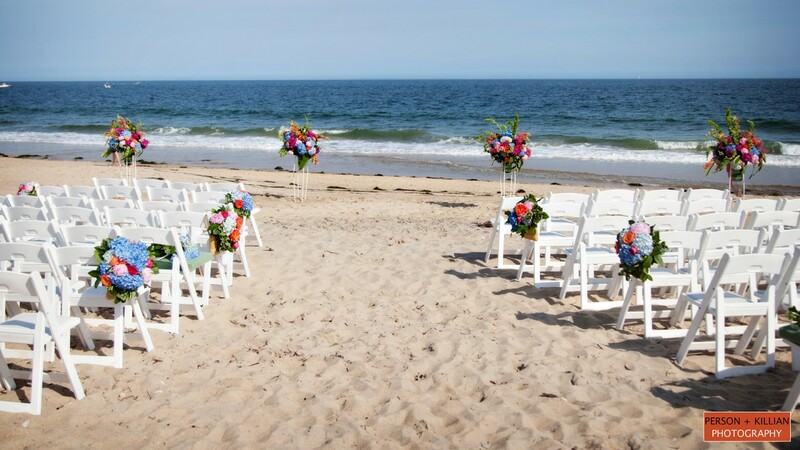 Whatever your vision, TCA will assist you in creating the perfect event wherever you are.